Synopsis: "A serial killer on the loose. A girl with a morbid ability. And the boy who would never let anything happen to her. I absolutely loved The Body Finder. I found it to be original, thrilling and incredibly romantic in all the right places. Violet is a strong willed, determined heroine and lets face it...this book addict can't get enough of these. This book has alternating POVs which left goosebumps on my arms. My heart went out to the victims of the serial killer. I was terrified for Violet on several different occasions. There are a lot of novels that alternate POVs between the two main characters, so it was a breath of fresh air to have it alternate between the protag and a secondary character. Another aspect I loved about TBF are Violet and Jay's parents. All the parents, really. It seems as though, lately, a lot of parents are deplicted as neglective and unrealiable. I personally have amazing parents who are there for me when I needed them. Thus, I love strong families and parents in novels. And the town? You can feel the fear they're going through. Imagine if teenage girls were suddenly missing then showed up dead? Talk about scary! And of course, the swoon worthy boy. Jay is everything any girl would want in a boyfriend. He's your best friend, your confidant, your rock. And the kissing scenes? Wow! I had to fan my face a couple times. Needless to say, I want my very own Jay Keaton. 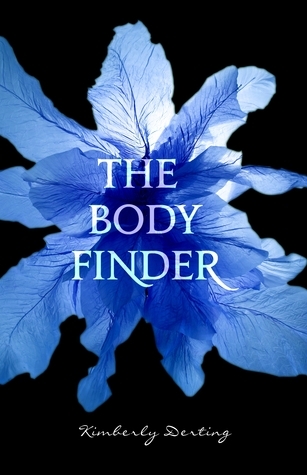 I recommend The Body Finder to all people who enjoy a good paranormal YA read. 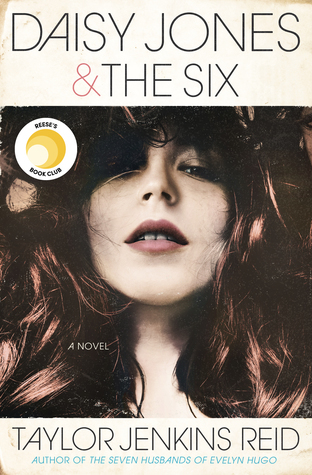 There's a killer who makes your squirm, a believable romance that makes you swoon, and an ending you don't see coming!